Monsignor Anton Gauci was born on the 15th of August 1925 in Victoria, Gozo. He studied at the Gozo Seminary and at the University of Malta. After he was ordained a Roman Catholic priest, he furthered his studies in the Gregorian University, where he received his Doctorate in Theology and, subsequently, in the Lateran University where he received his J.U.B and Doctorate in Canon Law. He also underwent a two year course in the Pontifical Ecclesiastical Academy in diplomacy. Back in Malta, he started teaching in the Gozo Seminary and was elected Deputy Rector and Examiner of Canon Law. He was granted the title of Monsignor in 1958. In 1960, Mons. Gauci started teaching in the Gozo Liceo and in 1973 was promoted to Deputy Headmaster and Headmaster in 1977. In 1985, Mons. Gauci was appointed Assistant Director of Education to the government of Malta and, in 1986, a permanent delegate to UNESCO representing his country. He has sat on a number of boards, co-operatives and government agencies and has published more than 24 books in various languages and on various subjects, including history, biographies, religion and other subjects. Mons. Gauci was appointed as the first Grand Prior of the Grand Priory of the Mediterranean in the Cathedral of Gozo and holds the rank of Ecclesiastical Commander within the Order. In April 2009, the Most Reverend Monsignor Anton Gauci celebrated his sixtieth year in the priesthood. Accordingly, the Knights in Council unanimously bestowed upon the Grand Prior the Grade of Companion of Merit of the Order of Merit of the Hospitaller Order of Saint Lazarus for services rendered to the community. 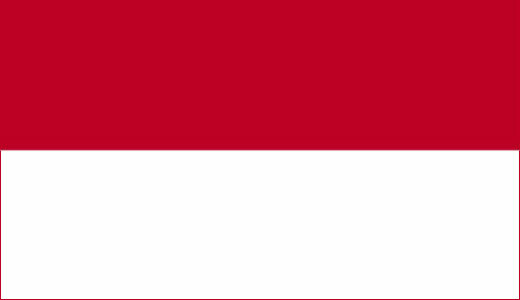 My first contact with the Order of Saint Lazarus was not intentional and did not originate from my homeland. It was basically due to my then extensive commitments with the world famous Rosslyn Chapel in Scotland which brought me into contact with the Order. Being very active with the 'Friends of Rosslyn', headed by the dynamic Niven Sinclair, a meeting in the nineties was arranged between the President of the 'Friends of Rosslyn', James McKay Munro and the Grand Prior of the Order in Scotland, Richard Comyns of Ludston. It was from this chance encounter up in Edinburgh that Richard instilled in me the urge to join up with the Order of Saint Lazarus. Richard and I became firm friends and have shared many an experience in Scotland and abroad, in voluntary work and in business related activities. But his assistance in my induction into the world of Saint Lazarus is something that I will cherish forever. I sincerely hope that you will look for opportunities to be a participant in our humble contribution to an international effort with all the Lazarites to work in philanthropic and Hospitaller related causes in a harmonious way, as I believe that this is the way forward. The Order of Saint Lazarus is not about titles and ranks and insignia. People do not change because they joina chivalric organization. The Order of Saint Lazarus is all about helping the needy and trying to instill in others the need to do one’s bit to aid and assist. The Order’s historic work to eliminate leprosy from the face of Christendom is by now a subject of academic discussion. 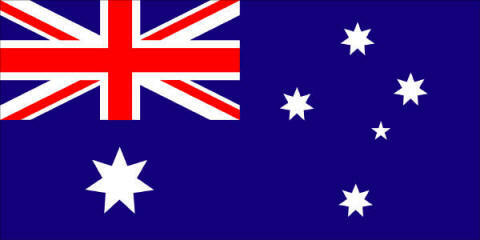 But the need to assist in hospice and philanthropic aid in the twenty first century is still a stark necessity. Max Joseph Ellul was born in Attard, Malta, in 1970. He studied at De La Salle College and the Liceo Vassalli Junior Lyceum, continuing his post secondary education at the Gian Frangisk Abela New Lyceum. After entering for a Bachelor's degree at the University of Malta, he furthered his studies outside the island and specialised in marketing and business administration. A number of his works and writings have been published in the UK and the U.S. and he has had published extensive articles in newspapers, specialised publications and journals. He is Chief Executive Officer of an international management consultancy group with offices in Malta, London, Edinburgh and Dubai. Max entered the Hospitaller Order of Saint Lazarus in the twelfth investiture of postulants held by the Grand Priory of England, Wales, Isle of Man and Channel Islands at the Priory Church of Saint Bartholomew the Great in the City of London. He is currently the Chancellor of the Grand Priory of the Mediterranean. 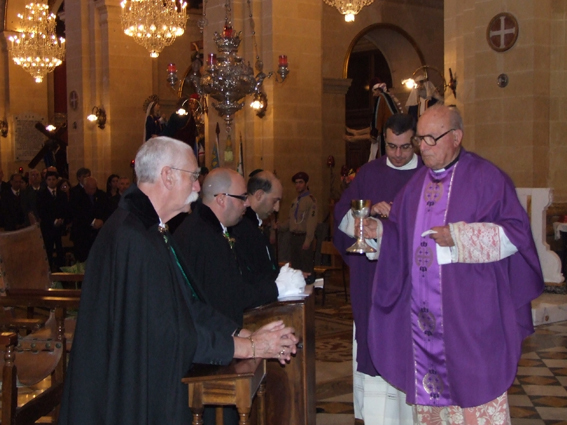 In October 2008, during the investiture of the Grand Priory at the Cathedral of Gozo, the Grand Prior of the Supreme Grand Priory of the Hospitaller Order of Saint Lazarus, H.E Richard Comyns of Ludston GCLJ announced the Chancellor’s elevation to Grand Chancellor of the Order and his being invested as Knight Grand Cross of the Order in the April 2009 investiture in Malta. 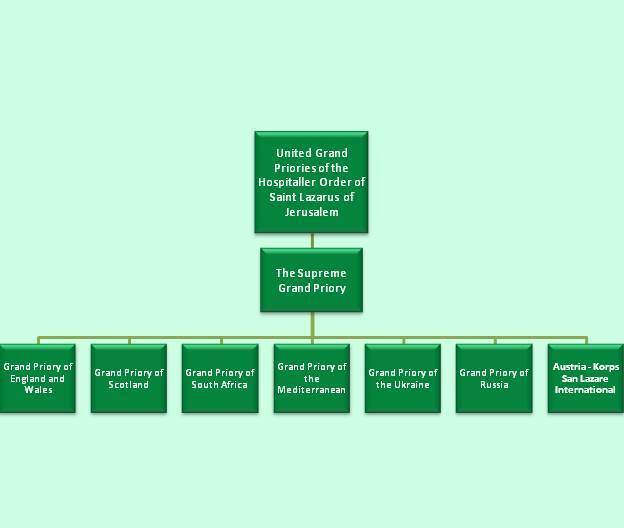 All non-country specific Commanderies are named after popular Grand Masters who ruled the Order of Saint John of Jerusalem, Rhodes and Malta during the period when this Order operated from the Maltese Isles. 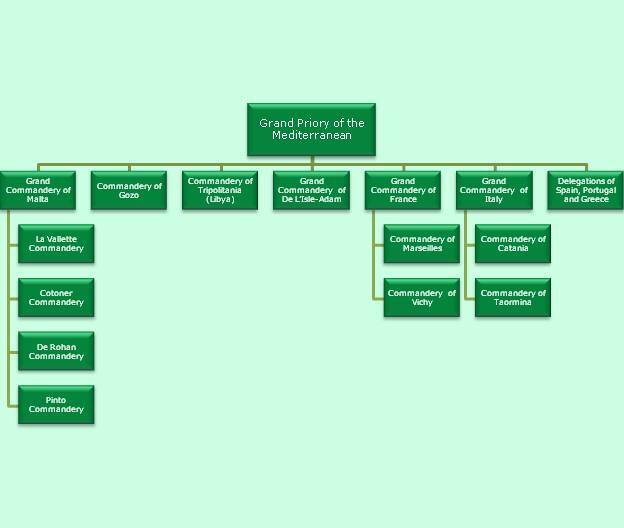 The Independent Grand Commandery of de L'Isle-Adam accepts members and postulants from any other country not yet represented in the Order's international structures.